Enjoy the desert on this Standard Safari Desert experience for Groups (For individual Please contact us for dates and confirmation) . Visit a Bedouin-style camp in the sands. 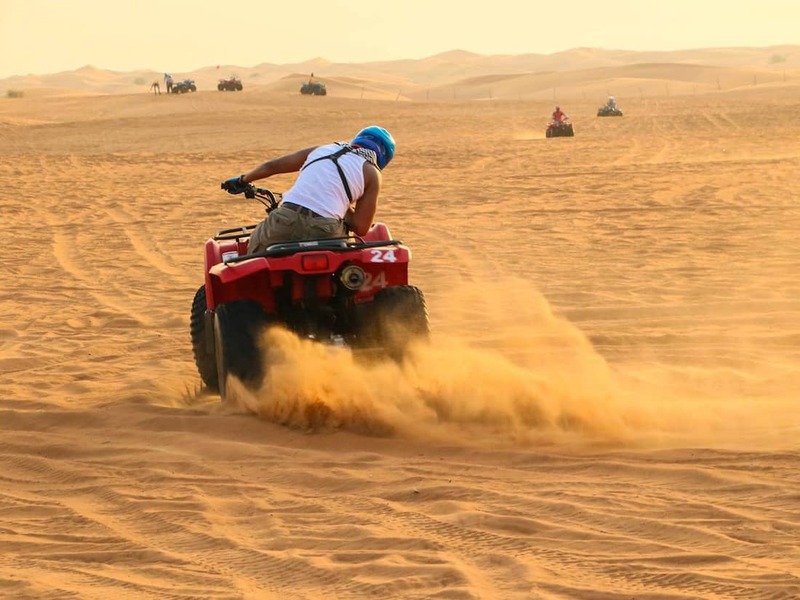 After Arabian tea and coffee, enjoy a range of activities, including a sand boarding, Rocks climbing, Hiking, Quad Bikes, Volleyball, and more. Cap the evening with a dinner meals and wide range of snacks. 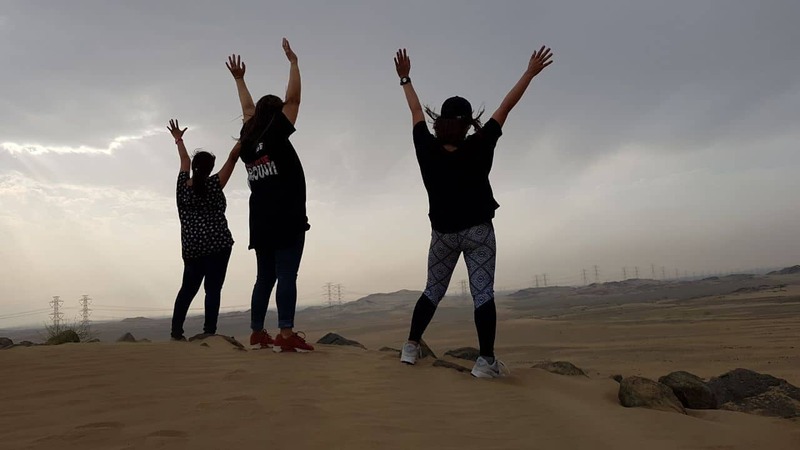 An adventurous for 8 hours in the desert enjoying camp activities such as Sand Boarding, Mountain hiking, Volleyball and other Camp activities. You will also live the desert experience by Walking on the Sand and watching the stars, in the night while sitting around the fire drinking Arabic Coffee. Super amazing host and complete setup ! !